Happy New Year everyone. As I sit here and reflect back on 2017 I want to thank all my readers for being such amazing and dedicated people and I wouldn’t be where I am or do what I do without you. Without you and everyone making and enjoying my recipes there would be no Tornadough Alli and for that I am forever thankful. 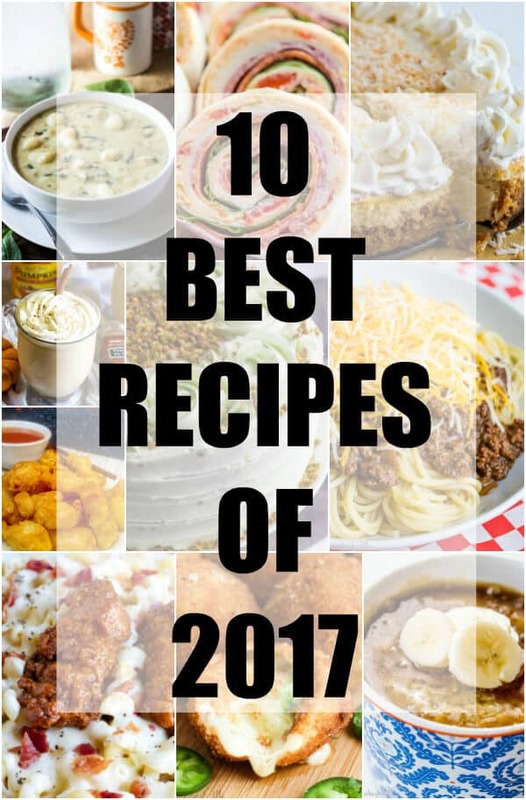 I want to bring you into this new year with my 10 Best Recipes of 2017! These have been the most viewed, made and rated recipes for the past 365 days that everyone loves and adores! 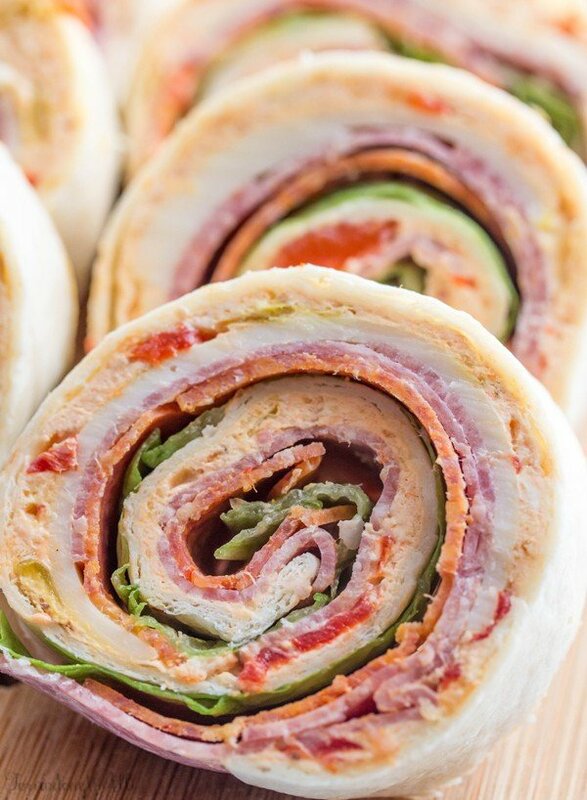 This copycat recipe has been a staple in many homes including my own. We love this warm and comforting soup! 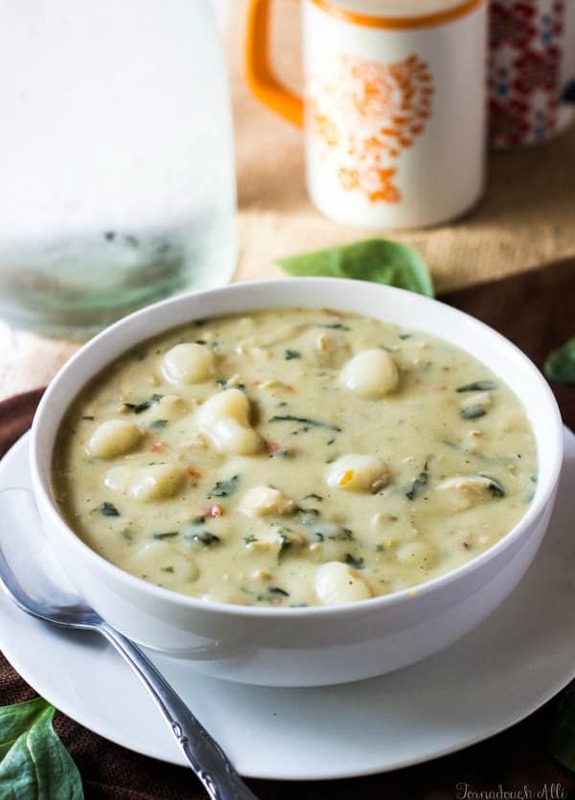 Easy, tasty and delicious this soup is a surefire winner to warm everyone up inside! Despite needing a massive makeover, this is one of my earlier recipes I made for my site! It’s always been a hit! 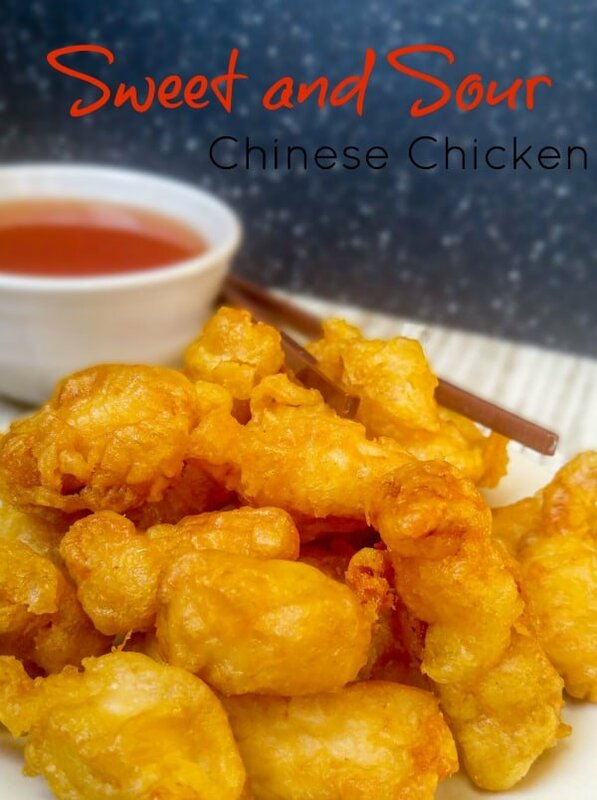 When you get that takeout craving this chicken is one that will always keep you satisfied. Either you love it or you hate it but this “Chili” is like no other. 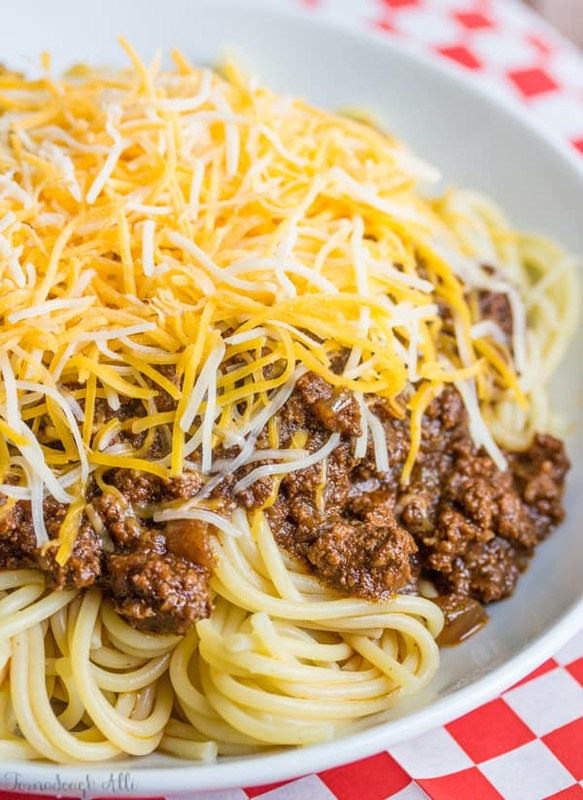 Served over spaghetti (1-2-3-4 or 5 ways) this is the perfect recipe to switch up your normal spaghetti routine! It also doubles as a fabulous hot dog chili as well! 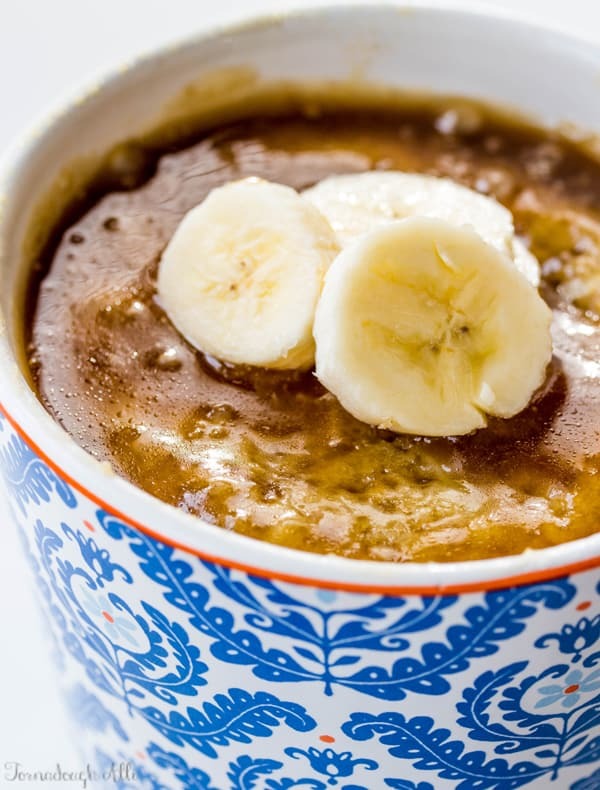 If you love single serving desserts, this is the recipe for you! A moist and tender banana cake is poked and drizzled in a delicious caramel like glaze that truly sends it over the top! This cake has been one of the best and flavorful cakes that I have ever made! 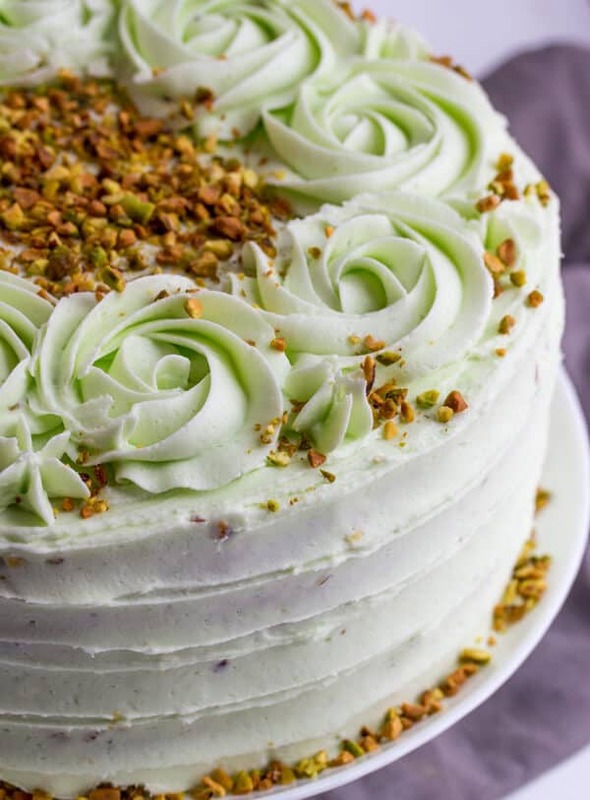 A vanilla bean cake is frosted with tasty pistachio buttercream that really gives this a flavor explosion. 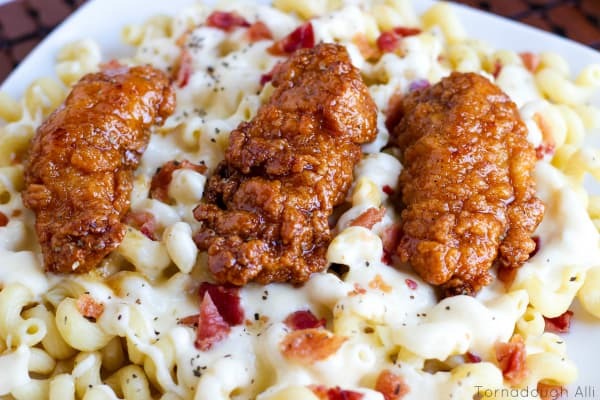 An Applebee’s copycat recipe this dish is full of flavor that’s reminiscent to one of my all time favorite restaurant dishes! If you’ve even been to Texas Roadhouse and have tried these, then you know how addicting they are! 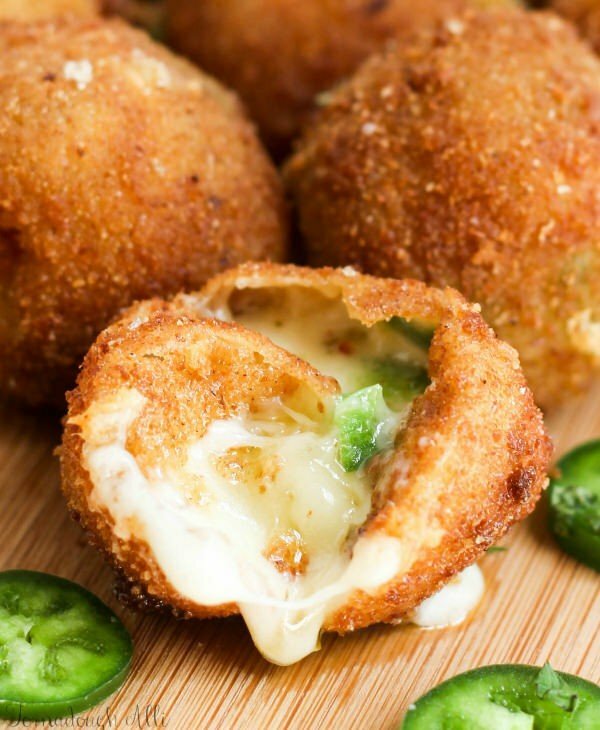 This fun copycat recipe is one of my favorite appetizers to date. 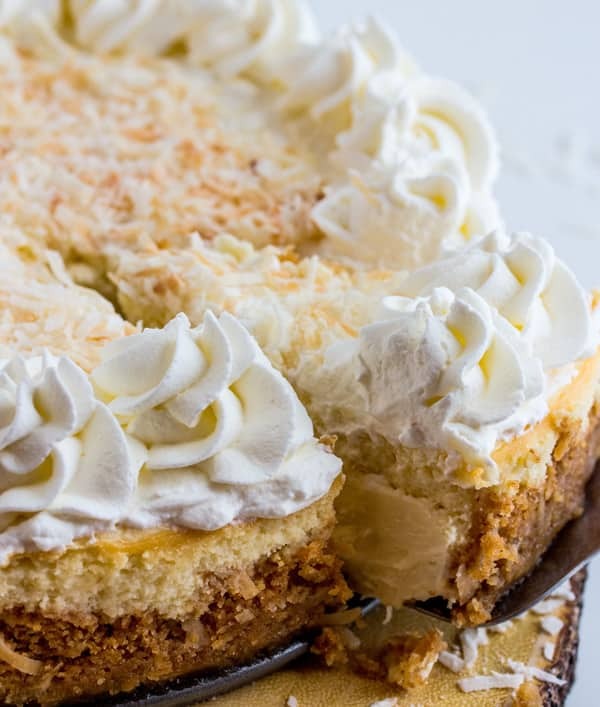 I mean coconut and cheesecake, yasss! Two of my favorite desserts collide in this ever fabulous treat! Rich, moist and delicious, this is a winner for sure. This hot chocolate recipe has never let me down. 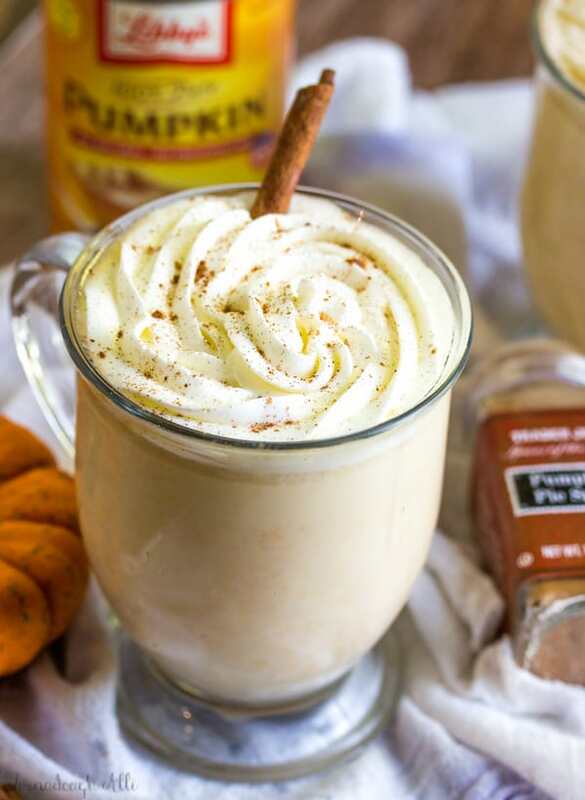 Warm, sweet and full of pumpkin it has been one of the best fall recipes I’ve made.